Step into the kitchen with next month's Games With Gold lineup for Xbox One and Xbox 360. Earlier on Wednesday, PlayStation unveiled its lineup for its October PlayStation Plus freebies. Shortly afterwards, Xbox did the same for its Games With Gold lineup for next month, revealing what players can expect for their Xbox One and Xbox 360 consoles. 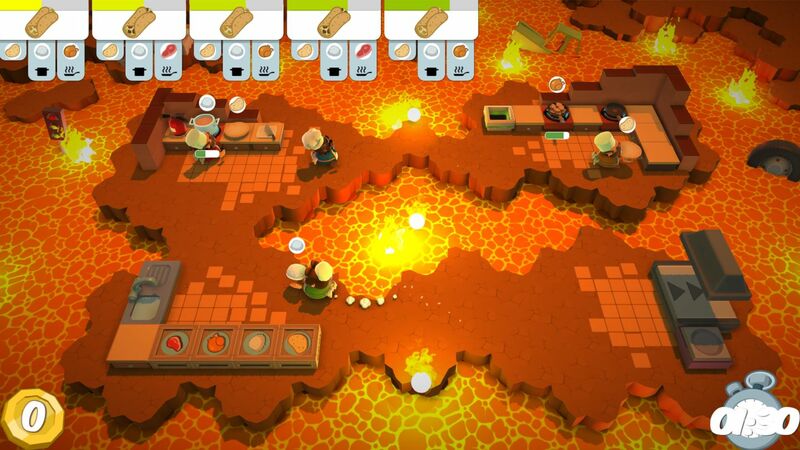 While Overcooked 2 released over the summer on various consoles, some grew curious about the original game. Fortunately, those people can now pick up the original Overcooked for free, starting on October 1. If those people build up frustration in the kitchen, they can take some of it out on hordes of demons in indie action-RPG Victor Vran, which becomes available on October 16. As has been the case with recent Games With Gold offerings, the Xbox 360 games are backwards compatible and can be played on Xbox One. With a few days remaining in this month, be sure to pick up the Games With Gold for September while there's still time. October will also be a big month for Xbox Game Pass, with the all-new Forza Horizon 4 leading the pack.